Our above diagram provides layout two mobiles with icons. 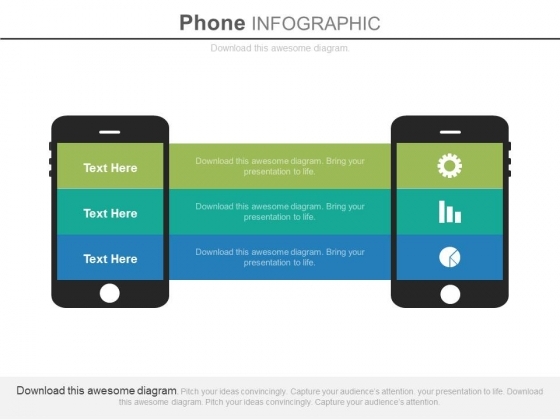 This PowerPoint template provides an effective way of displaying information. You can edit text, color, shade and style as per you need. Take the plunge with our Two Mobiles For Exchange Of Information Powerpoint Slides. Success will surely ensue. This colorful slide is one of the most downloaded slides. The PowerPoint template can be used for various purposes ranging from educational presentations to corporate ones. The bulbs in the slide can easily denote new ideas or suggestions that can brighten the future for the company. This can be the perfect slide for a brainstorming session or for a general discussion over coffee because of its casual look. The slide will give a very creative look in a dark room. It can also be used for specific years to emphasize that the particular year looks bright and better. This is the first choice of users for introduction to a presentation on energy. It can alternatively be used to describe a process that takes place in 4 steps. Also, it can prove to be an ideal slide to compare 4 products or variants. 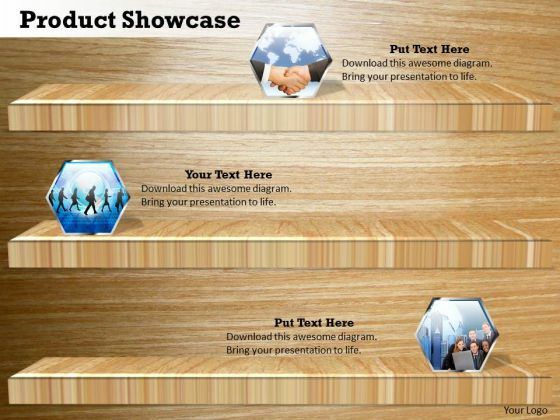 The template is editable and the color of lamps and font can be changed to match the requirements of the presentation. 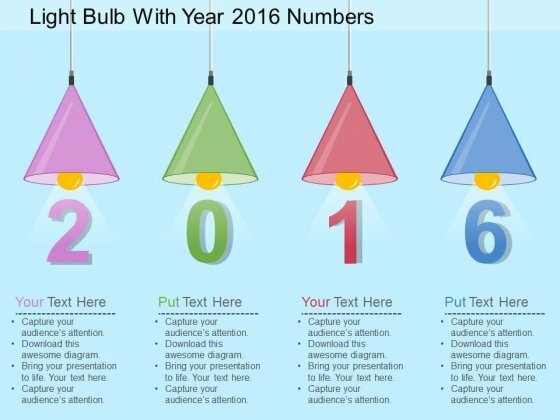 Take the plunge with our Light Bulb With Year 2016 Numbers PowerPoint Template. Success will surely ensue. 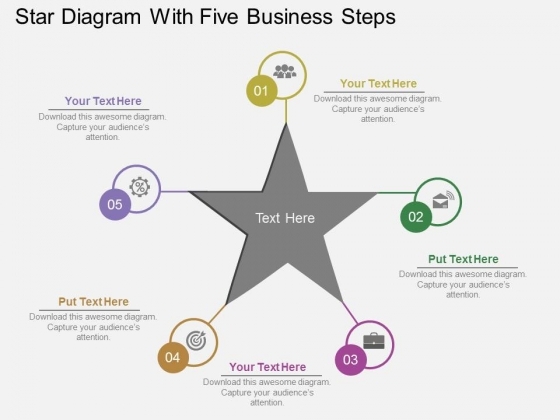 This power point template has been designed with diagram of star infographic. 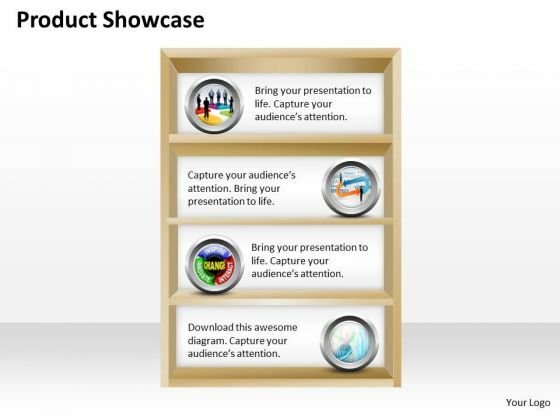 Display five business steps in your presentation by using this creative diagram. Illustrate these thoughts with this slide. Take the plunge with our Star Diagram With Five Business Steps Powerpoint Templates. Success will surely ensue.